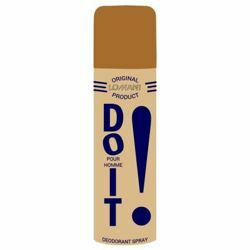 Layerr Layer'r Shot Deep Desire Deodorant For those who like to show the world outside what they are inside. 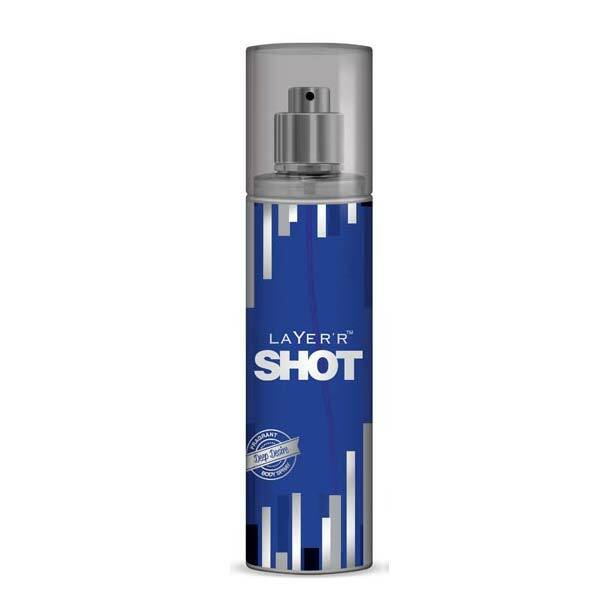 Layer'r presents Layer'r Shot, India's first clear fragrant body spray for men. An exquisite array of powerful international fragrances in clear bottles that show you what's inside from the outside. Deep Desire A woody blend of lavender, aqua and oak moss. Product #: Regular price: Rs.189INR175(Sale ends 01 January ) Available from: DeoBazaar.com Condition: New In stock! Order now! For those who like to show the world outside what they are inside. 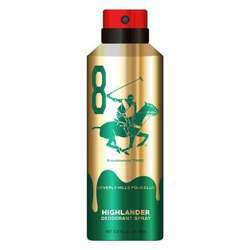 Layer'r presents Layer'r Shot, India's first clear fragrant body spray for men. An exquisite array of powerful international fragrances in clear bottles that show you what's inside from the outside. Deep Desire A woody blend of lavender, aqua and oak moss.